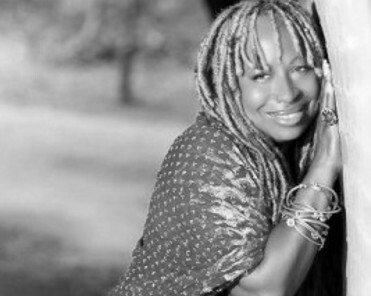 New York spoken word artist and performance poet, Tantra-Zawadi’s rousing poetry has established her as a force in the genre. Her work has been extensively published and televised and her numerous stage performances include the iconic Nuyorican Poets’. For Tantra-Zawadi poetry is “breathing, walking, doing, loving and awakening – limitless in its ability to reach across genres and varying walks of life”.